TIFF is reimagining its family programming to grow with the evolution of TIFF audiences and as a result, will be retiring the annual digiPlaySpace exhibit. TIFF will continue to showcase family-friendly films throughout the year and host workshops and screenings for high school students. 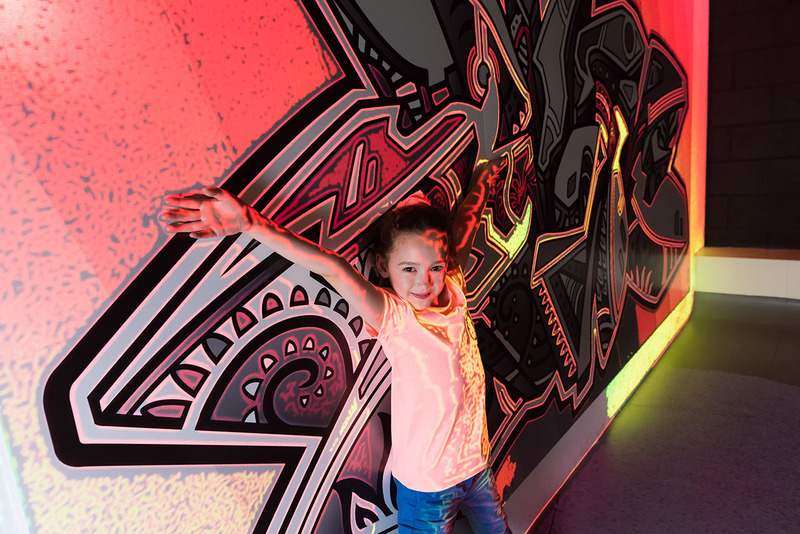 Knowing that our 21-century audiences exist in a rapidly changing and evolving digital landscape, the digiPlaySpace touring exhibition aims to provide kids with the skills to meet these new challenges. 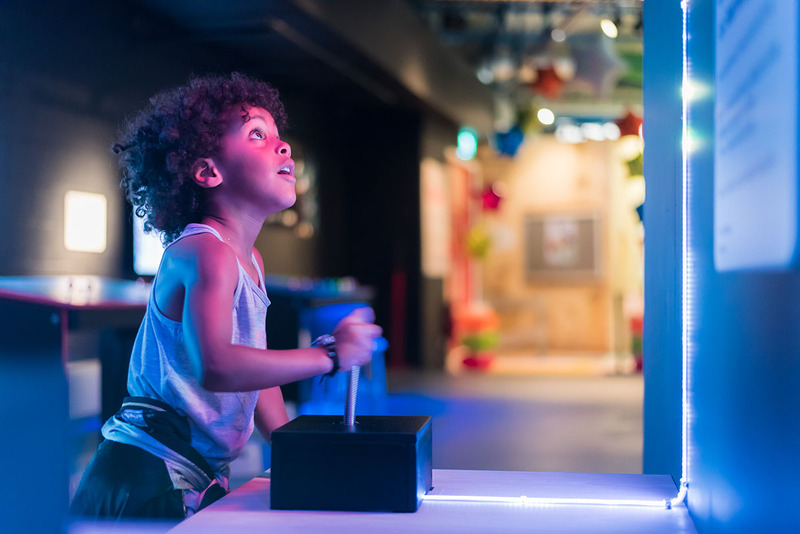 Creators and innovators of all ages are invited to discover and engage with digital experiences like interactive projection, stop-motion animation, robotics, video game creation, and more! With works from over 30 Canadian and international artists, digiPlaySpace aims to empower visitors to explore and see technologies in new ways. The digiPlaySpace touring exhibition launched in 2015 and showcases some of the best works to come out of TIFF’s award-winning exhibition. With new and exciting works added every year, digiPlaySpace touring stays fresh and current to meet the demands of our tech-savvy audiences. Venues are invited to select 11 to 15 installations from the full roster of available works, which best suit their exhibition space and target demographic audience. To date, digiPlaySpace has delighted over 500,000 visitors. "I think digiPlaySpace is fantastic. This is much more apt for their age... They seem to be more engaged and they love staying here. We could literally stay all day in here." Contact Suzan Sabir by calling 416-599-8433(x. 2049) or by email at ssabir@tiff.net to reserve your time slot!